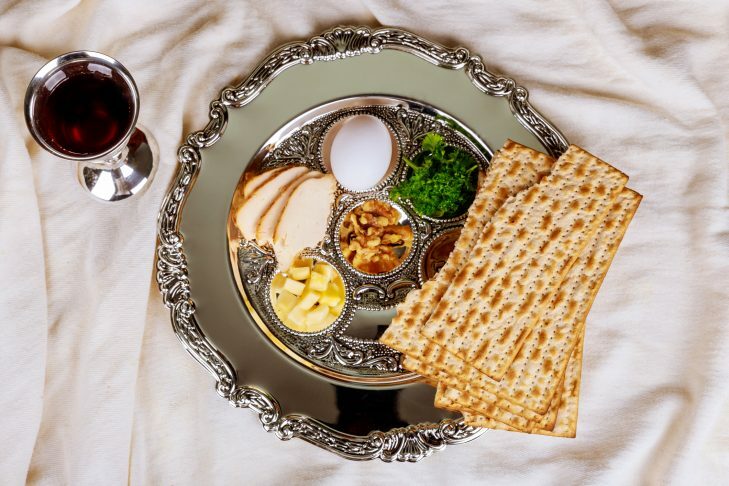 Join us for a community Passover seder for teens and adults with disabilities, led by Rabbi Mark Sokoll, JCC president and CEO, with music by cantorial soloist Jodi Blankstein, Anne Kalis and guitarist Adam Dehner. A traditional kosher meal will be catered by A Perfect Taste. Registration opens at 5:30 p.m.
For more info, contact Lauren Korn at (857) 229-7064 or lauren@jbbbs.org. Thank you to our wonderful sponsors: Jewish Big Brothers Big Sisters of Greater Boston, New England Yachad, CJP, Jewish Vocational Services, Jewish Family and Children’s Service, Gateways, K’Sharim and JCC Greater Boston.